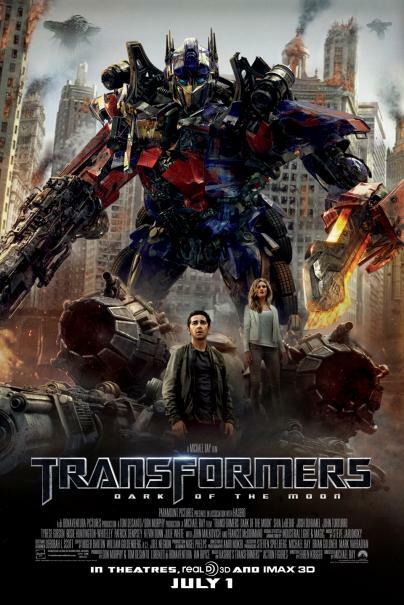 Yesterday the brand new Transformers: Dark of the Moon trailer in 3D arrived in theaters. But if you’re not seeing a movie this weekend, you can watch the trailer below…. in 2D, but still see all the new action. This one lands in theaters on June 29th….. good thing the world didn’t end today, right?